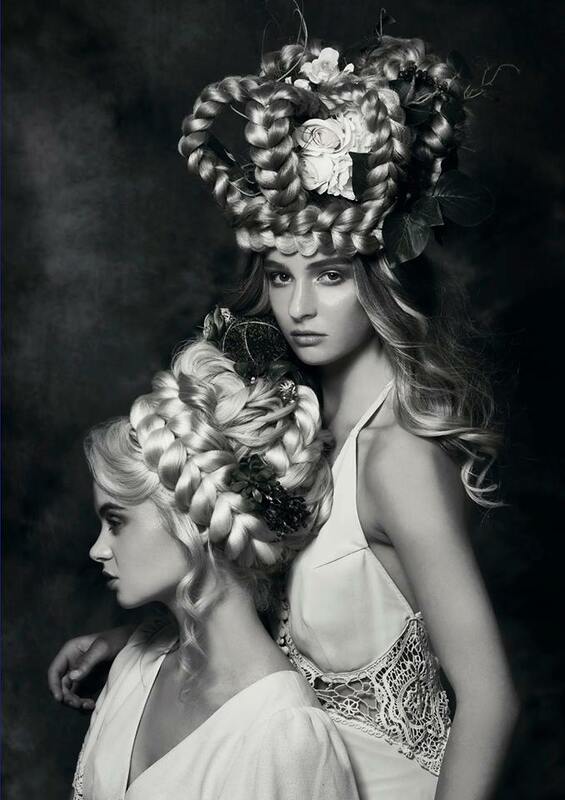 Wishing the team the best of luck tonight at the Hair Expo Australia awards!! We are up for Salon Team of The Year and Apprentice of The Year!! Youthworx Presentation with Ingrid Wolff! Our team rocking it out today at Hair Expo Australia ❤😍 A massive congratulations for Ingrid too for presenting on stage as part of Youthworx Ahc! PYJAMAS FOR CHARITY!! ❤❤😍 A huge thankyou to all staff and clients who took part and donated to the Love Your Sister campaign! A fun day of working in pyjamas for a great cause of raising funds for cancer! Backstage of the State Awards! Congratulations to Selina for her winnings at the State Awards! What a day! 🎉🎉 Our talented stylist, Selina Chhaur won 2nd Place & Runners-Up for both her entries to the Open Bridal Hair at The Hair and Beauty SA Awards!!!! ❤🏆🥇 Did we mention she also won 2 lucky random raffles? 👌😂 We are incredibly proud with all our teams efforts today so well done guys! 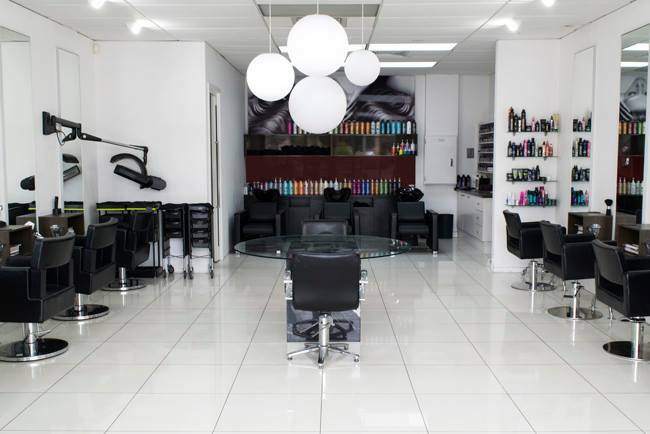 SA Hair and Beauty Competitions! Group photo! GROUP SHOT! 📷❤😍 Our team looking fabulous at the Hair and Beauty SA State Awards! What a massive day! Cows for Cambodia - Charity Work! 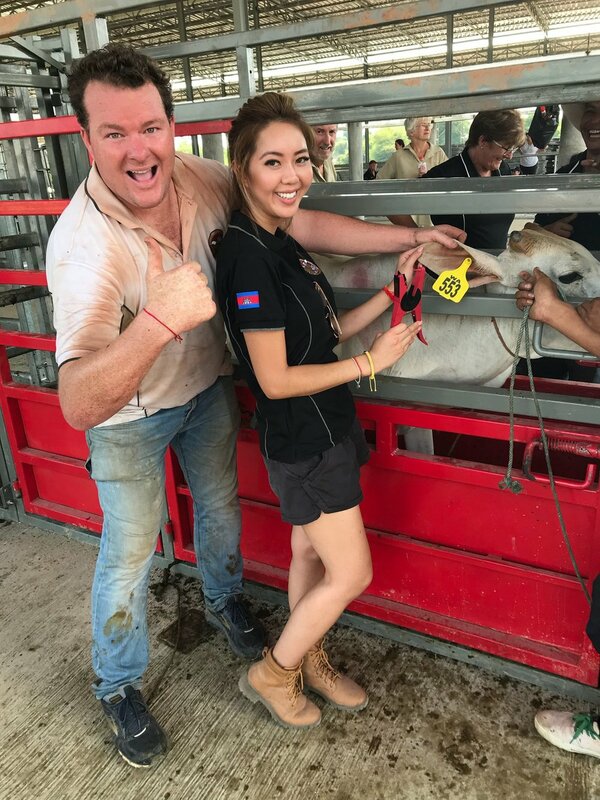 Selina Chhaur's love for the community and aiding others brought her back to her Cambodian roots as she raised $2000 for the Cows for Cambodia. 😍🙏Upon her travels, Selina was able to help the community gain stability by providing food, share her knowledge and passion but more importantly, sharing her generous heart! ❤️️⭐️ Well done Selina!! 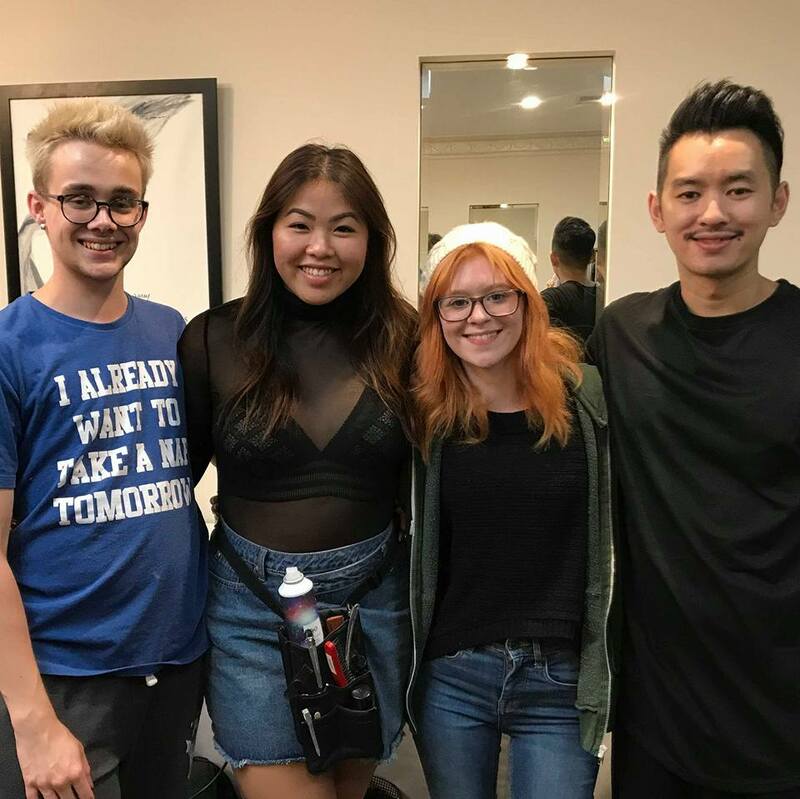 Vee Nguyen WINS Tokyo Trip! Wooohooo! A huge congratulations!!!! 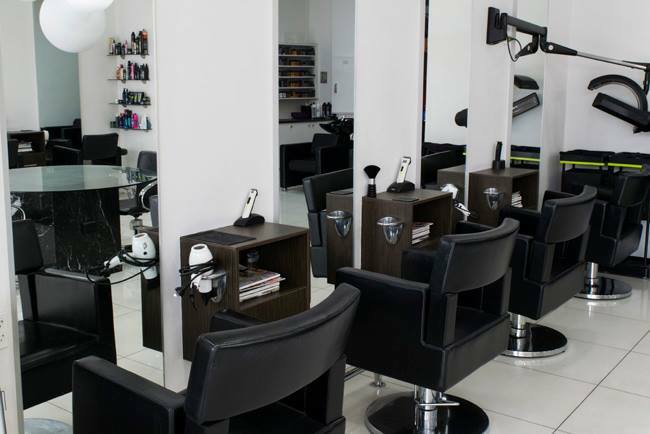 🎈🎉 Over the past 3 months, we have been working on an in-salon incentive to motivate our team! ❤👐 We are super estatic to announce that our stylist, Vee Nguyen has won a once in a lifetime package to fly over TOKYO-JAPAN 🎎🎏 to attend the Wella ProfessionalsRed Forum! 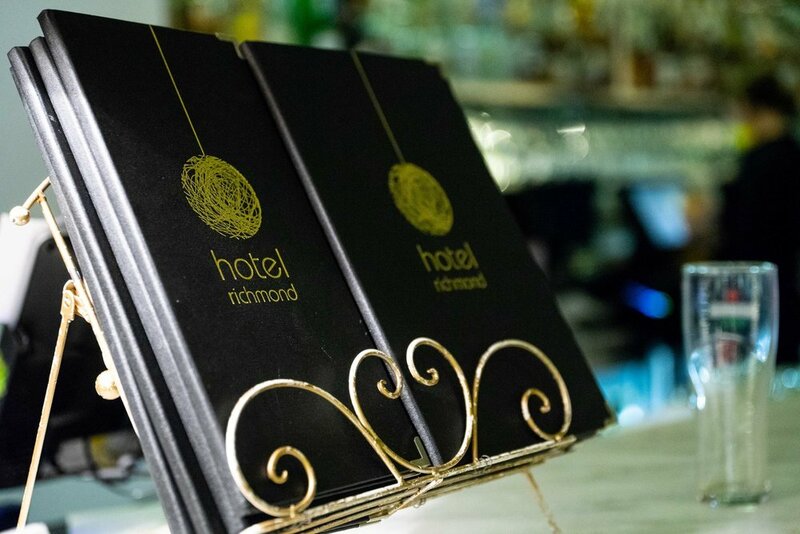 Hair Director for Fashion First at Hotel Richmond! Its been exactly a week now since our talented stylist, Ingrid Wolff was announced Australian Hair Industry Awards Apprentice of The Year! Looking beautiful as she accepts her award ❤😍🏆✂️ We are incredibly proud of you!!! Our team receiving their awards for Hotshots! 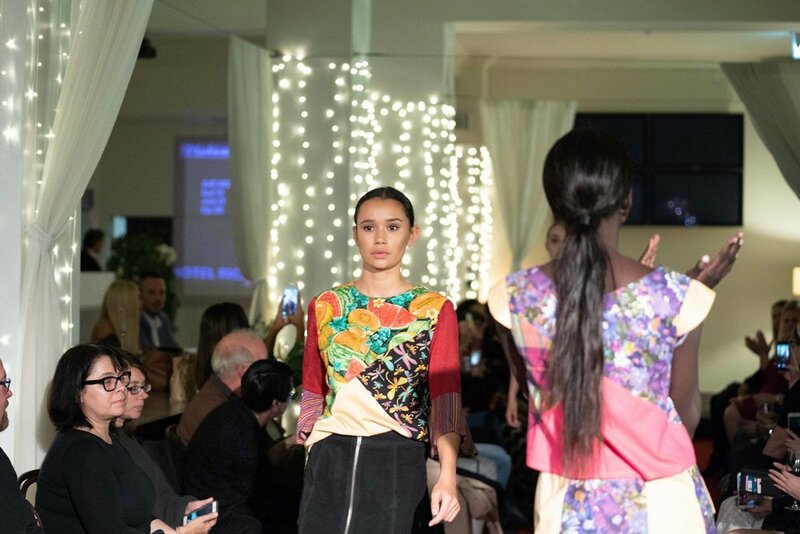 Our talented team, Selina Chhaur and Vee Nguyen receiving their awards for being 2018 Hot Shots Fashionista Finalist! ❤️️😍🌟🙏 How beautiful do they look? That winning moment.... 🏆🥇❤ Steve a very happy man! 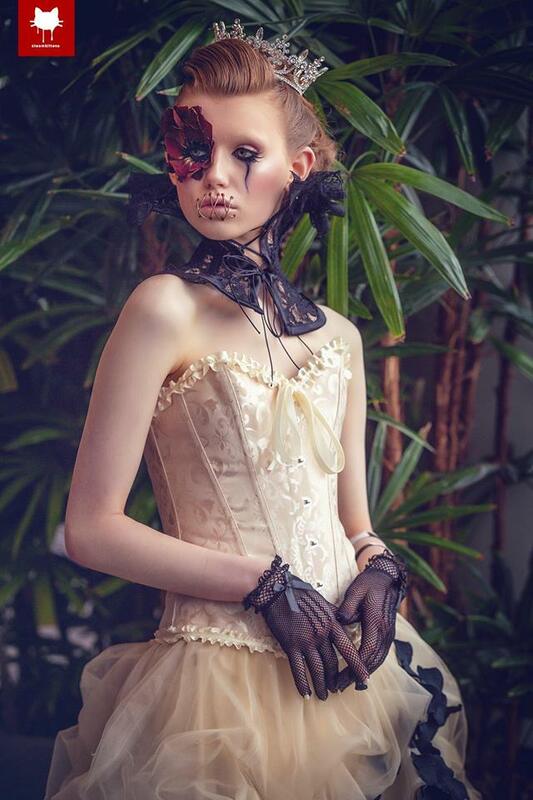 Nominee for HairEXPO Apprentice of The Year! What a year STELLAR for this superstar! 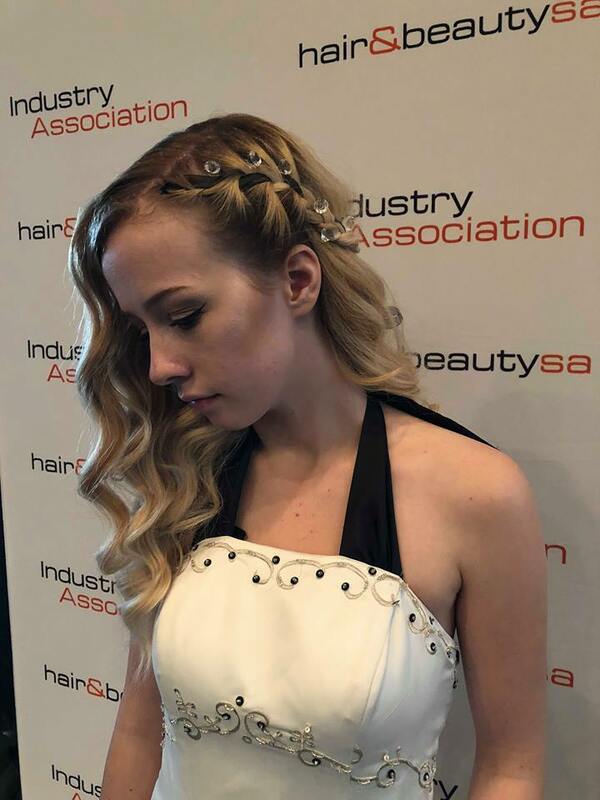 ⭐️⭐️ A huge congratulations to Ingrid Wolff for being announced as a National Finalist for Hair Expo Australia Apprentice of The Year! 😍🎉🤩 Well done Ingrid as your hard work is really shining through!! ❤️️ Woohoooo! 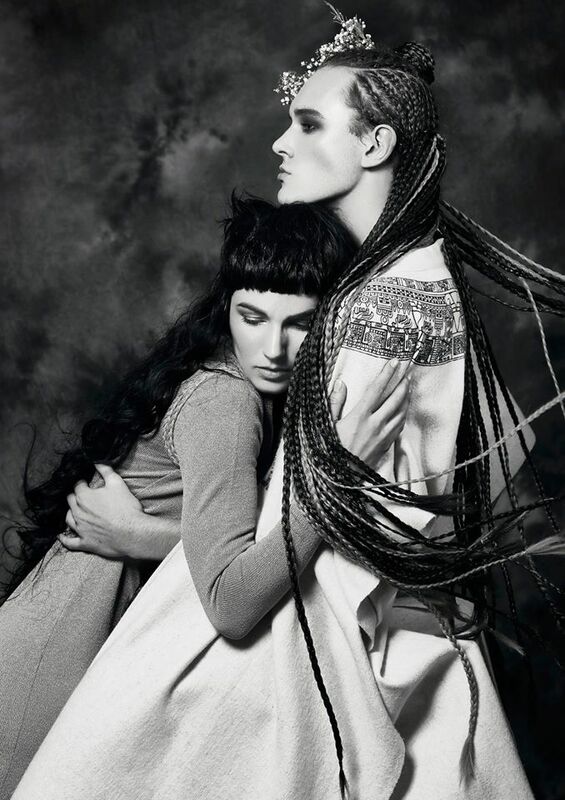 Nominee for HairEXPO Salon Team of The Year! OMG! 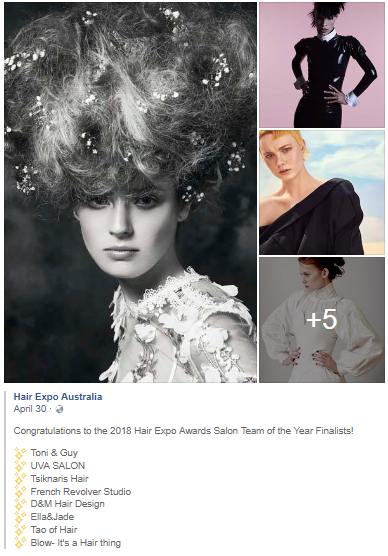 😱😱 Just when you thought the week could not get any better, words are not enough to express the level of excitement within the team as we have just been announced as a nominee for Salon Team of The Year for the Hair Expo Australia Awards! ❤️️😍🙏 We are absolutely so humble, thrilled and thankful of our incredible team! Go #teamBLOW!! WINNERS are Grinners! We won! Attendance at the AHIA Awards! Our styling team in action doing the hair for Miss Teen Australia Adelaide’s Regional Finals at The Hotel Richmond over the weekend👌🏻❤ A massive congratulations to all the finalists! !